Take a soothing stroll down our Yellow Crane Tower walk which boasts a 360 degree view of the city. 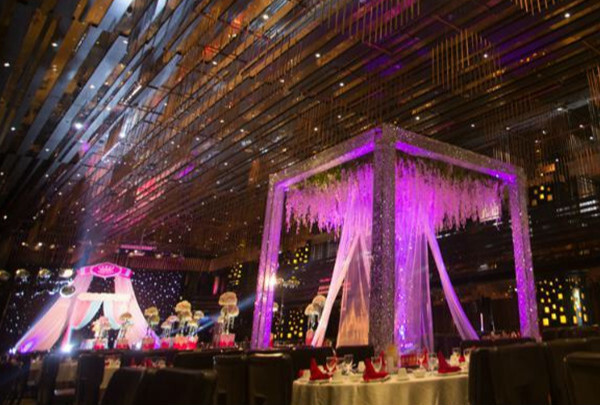 As the only international 5-star hotel on Wuhan Avenue, we offer unparalleled luxury in the most stylish setting. From the lush red and gold lobby with its incredible water sculpture centerpiece, to the wonderfully well-equipped guest rooms, to the mouthwatering international cuisine of our restaurants, sophistication and world-class service abound. You can enjoy a dip in our indoor heated pool or a relaxing walk down to Wuhan’s famous Yellow Crane Tower to take in a stunning 360-degree view of the city. 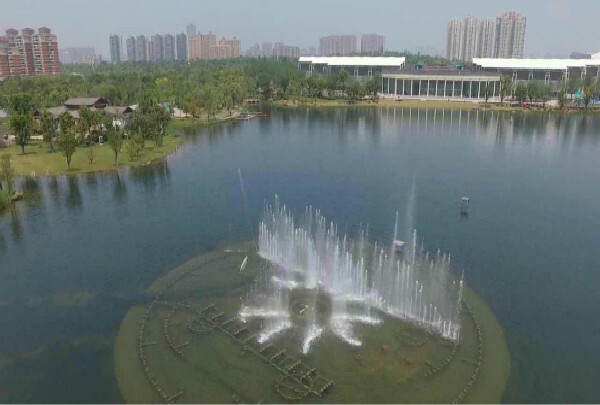 And if you want to explore further, our Navigator Jeremy can show you the way to the renowned Wuhan Botanical Garden or the spectacular East Lake. 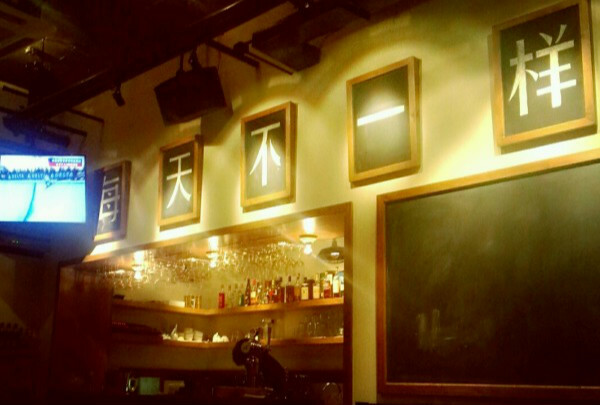 This restaurant has a very good environment, decorations, and is famous in Wuhan for its great service. 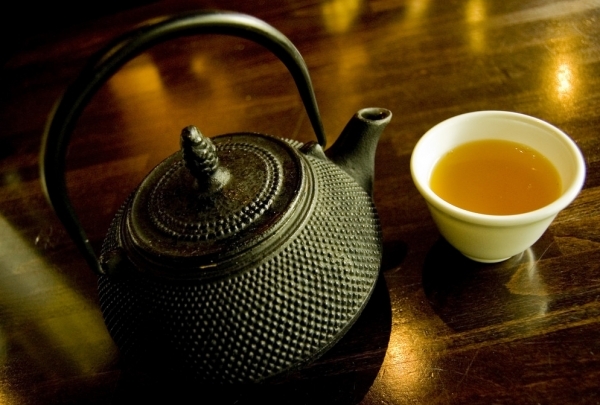 Guobinlou Restaurant is a great place for business entertaining and get-togethers with friends. The Fish in Sour Soup and Chu Xiang Ba is worth a try. This is a Chinese Buddhist temple, and the design of the windows, doors and walls are exquisite. 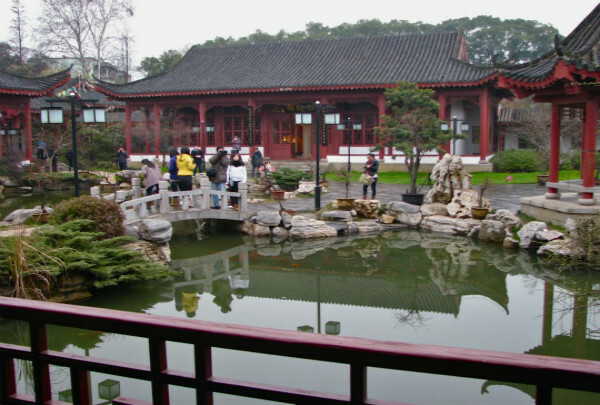 Gude Temple is a Chinese Buddhist temple that was built in the late Qing Dynasty. Pay attention to the design of the windows, doors and walls, which are beautiful and of high artistic value. Here you can find all kinds of cafes, restaurants, and other unique shops. Wuhan Tiandi is located in the center of Hankou City, east of the Yangtze River and facing the beautiful scenery of Hankou Beach Park. 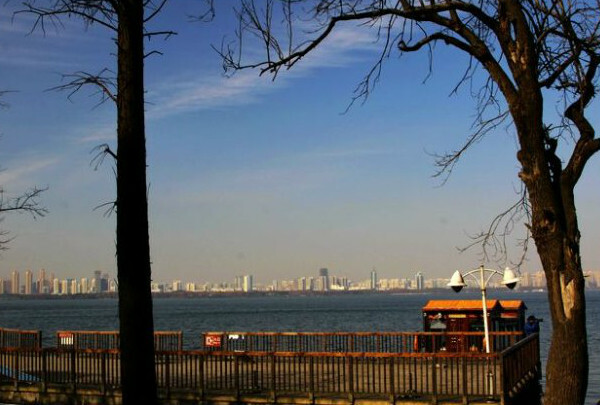 Wuhan Tidandi is considered as the top spot for locals to relax and spend the day during their day off. Explore all kinds of unique shops and restaurants in this area. 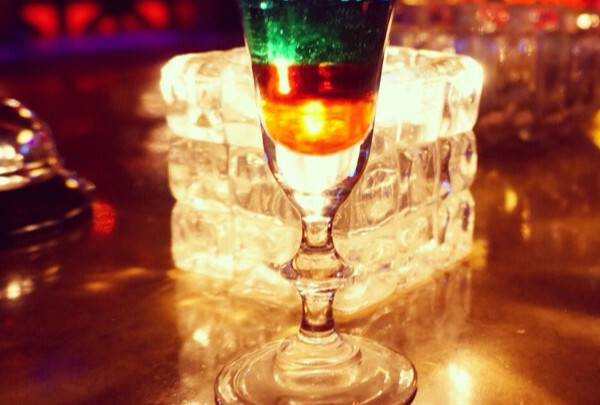 This bar is the place to see and be seen for young professionals. This place is a popular spot for young professionals who want to mix and mingle after work. 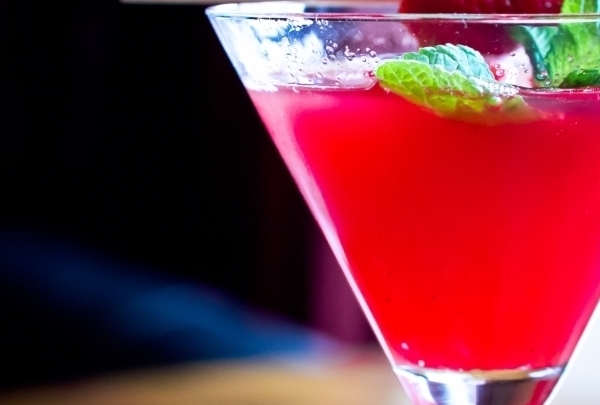 The bartenders serves up classic cocktails while DJs spin hit tunes. 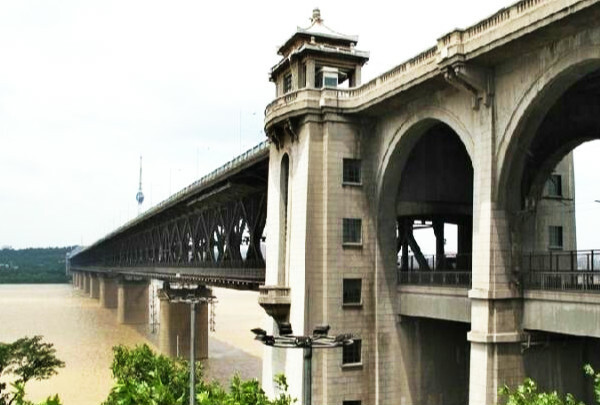 Wuhan Yangtze River Bridge forever changed the layout of the city by linking Wuhan's three cities into one. This is the first bridge on the river after the founding of new China. The first double track railway and highway built over the river bridge, this is also known as the "Yangtze River first bridge." Is the landmark structure of Wuhan City. 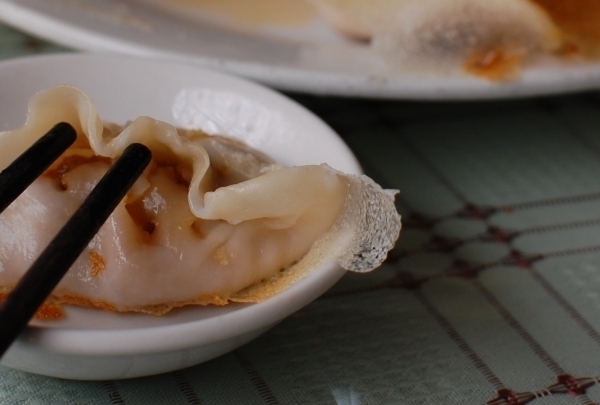 About 20 different kinds of tasty dumplings are available. Other items, such as soup and stir-fry, are also fantastic choices. 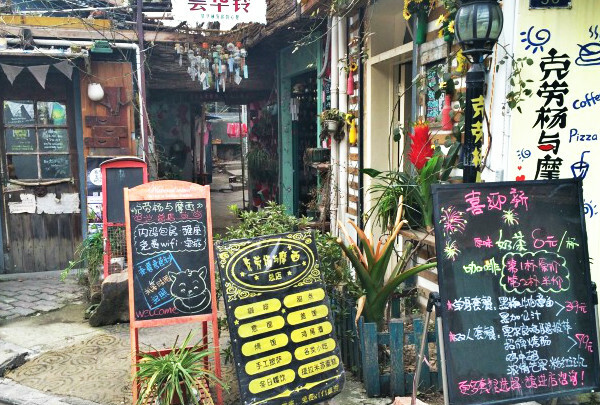 With over 200 shops to peruse and discover, Hanjiang Walking Street is quite the adventure. This iconic street has something for everyone. 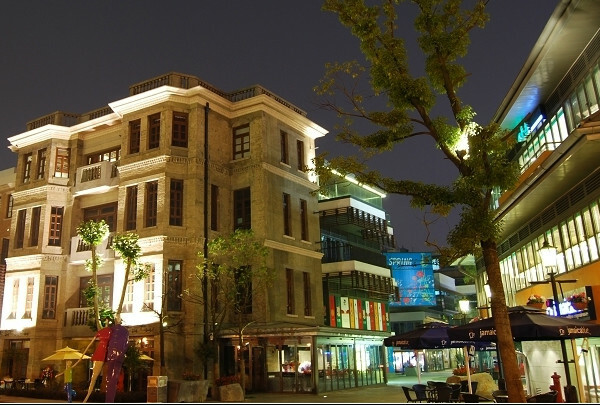 This street has more than 100 years of history, and is similar to Chang An Street in Beijing and Nan Jing Road in Shanghai. Shoppers can peruse over 200 different shops. 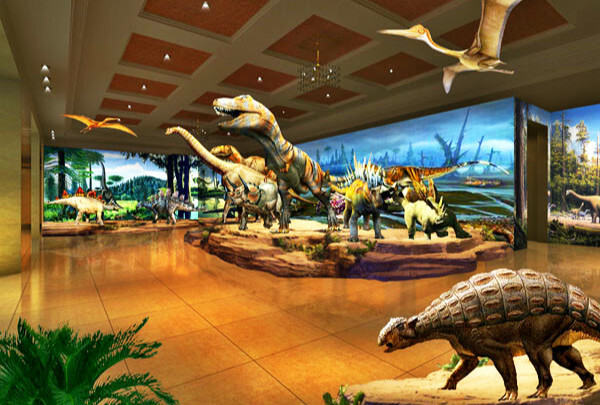 Jia Li Mall and Happy Station are the two most popular places visitors like to explore. Shop from one of the biggest wholesale markets in China where you can stumble on products ranging from colorful artworks to trendy clothes. With a history dating back to the Ming dynasty when this was a bustling melting pot for artisans to sell their goods, Hanzheng Street has evolved into a wholesale market. 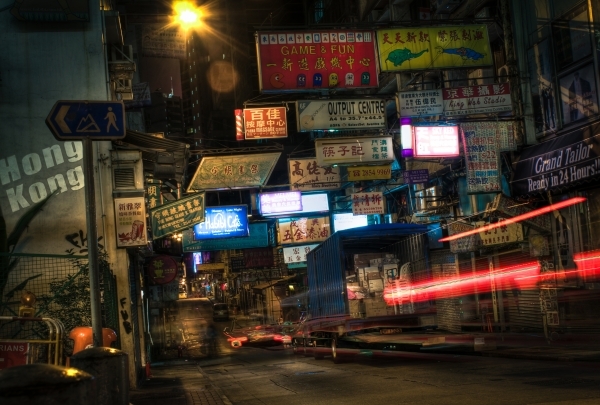 Considered to be one of the biggest in China, this market attracts a number of tourists every day. Here, shoppers can shop for clothes, accessories, traditional artworks, edible products, and souvenirs. 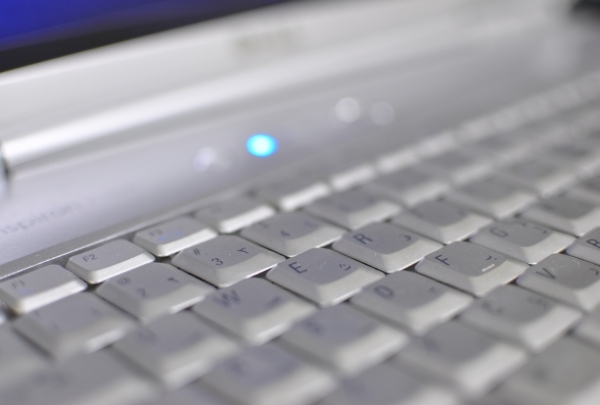 Step into a world of electronics and computers that will interest anyone looking for the latest in technology. All kinds of drinks are served here in a comfortable environment with nice music. 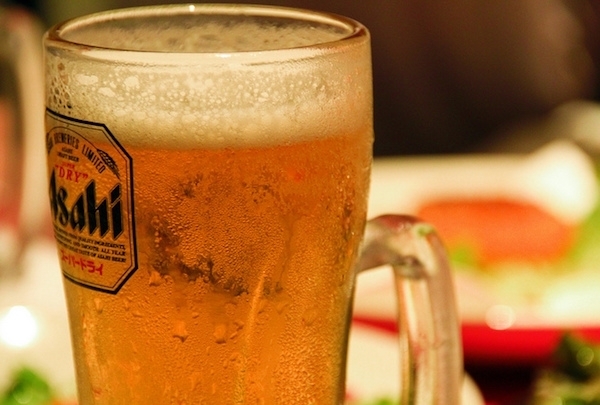 Beer Barn recently opened and is affordable with a first-class quality of service. It provides a perfect destination for dating or just meeting friends. Don't miss offerings like the Mexican Chicken Corn Flakes or the Mexican Chili Ring. 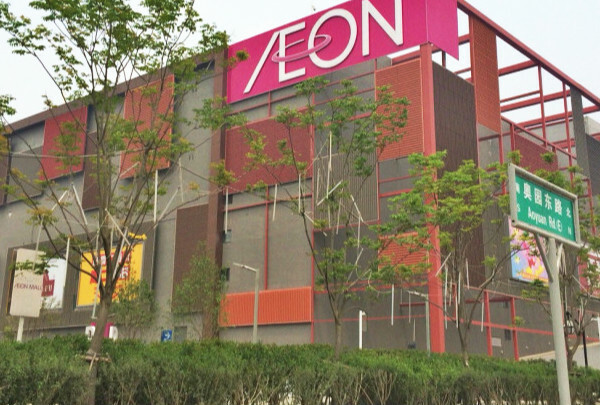 The first flagship shop in central China, this shopping mall focuses on domestic and overseas discount clothing. 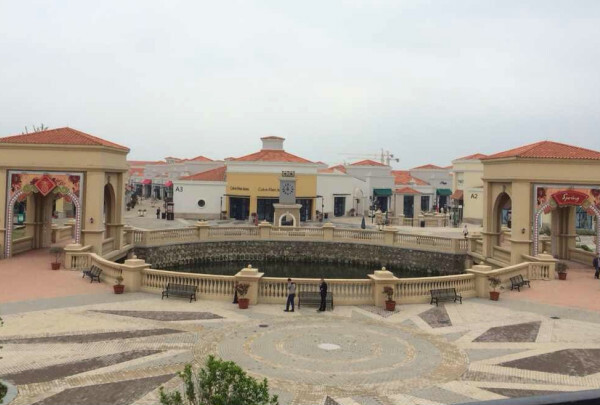 Bailian Outlets is located in the Huangpi district. It is the third outlet complex operated by Shanghai Bailian Group, but is the first flagship shop in central China. It is an shopping mall that focuses on domestic and overseas discount clothing of famous brands. Also be sure to visit the plum and cherry gardens in the Moshan Mountain Scenic Area. From the boat, you can see the Shuanghu Bridge and Han Street. When you walk to the terminal you can also visit the plum garden and the cherry garden in the Moshan Mountain Scenic Area. The tour guide’s thoughtful commentary will accompany you along the way. This is a very unique coffee shop that takes you back to 1980s with its decoration and music. 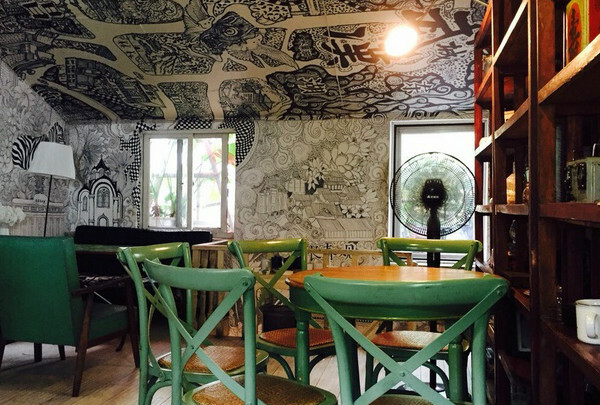 This coffee shop's unique atmosphere attracts lots of young people who come and enjoy the time with a book in hand. Recommended drinks are the tequila sunrise and mocha. If you would like to experience the taste of real local Wuhan dishes, Yinlu restaurant is strongly recommended. This is a restaurant that focuses on local cuisine. 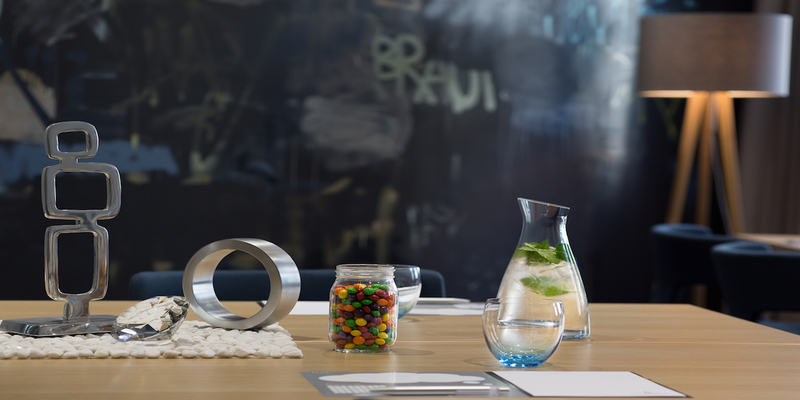 The decoration is simple and elegant which is suitable for dining with both business associates and friends. 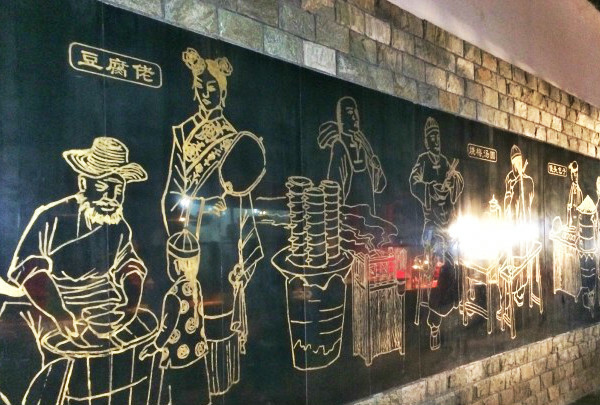 Visit this restaurant to try traditional Wuhan dishes. Gathering together fashionable pioneers who will give birth to a center of culture and arts. This center has transformed the original site of the industrial Wuhan Boiler Factory No. 403. Today, this international art center is a national landmark. Authentic Sichuan-style hot pots are served here in a clean and quiet environment. Authentic Sichuan-style hot pots are available here with plenty of choices of sauces. Ingredients are fresh and of great variety. The restaurant is in a good location close to movie theaters and shopping malls. A cozy bar to relax in. The resident band plays Chinese and English songs and you could see if they take requests. This is a cozy bar with modern decorations that maintains a warm atmosphere. The resident band plays Chinese and English songs and you could see if they take requests! The recommended cocktails include the Pink Bubbles and the Snowball. It's a one-stop shopping experience with a difference! This is a leading Japanese retail shopping center. The center features trendy clothing, daily groceries, unique eateries, and even an integrated theater. The exhibition has area of nearly 2000 square meters that is very intriguing. Three key themes of this museum are comprised of magic visual art, digital art and the objects art. Every theme boasts the best production team and the leading edge image documentation equipment from Korea, making it into a great theme park experience. There are a lot of western-style buildings, old streets and various distinctive cafes and shops in this neighborhood. 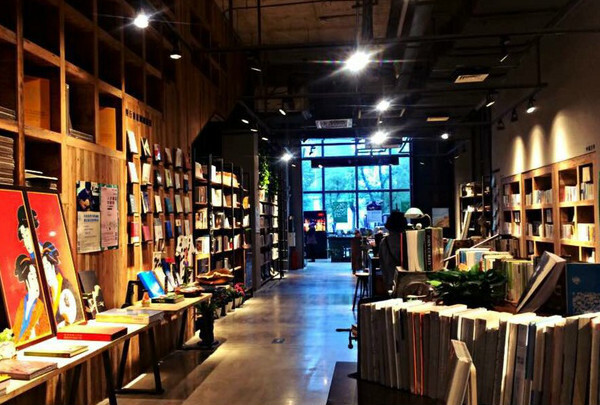 A gathering place of the literary youth, this is the famous historical and scenic area in Wuhan. 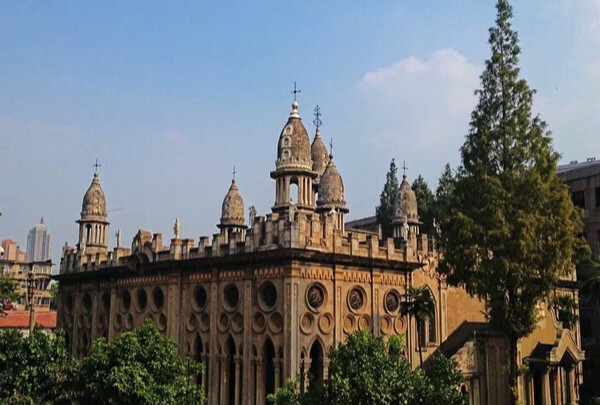 The charm of three towns of Wuhan, explore the historic streets and shops here. 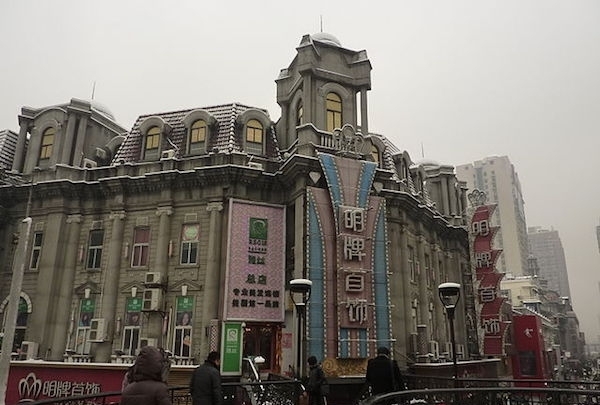 A 150-meter long, century-old lane has now become a classic Wuhan business and restaurant center. This lane is famous for its rich variety of breakfast offerings. The alley is adjacent to the Yamen (hence its name), and has now become a local gathering place. Here, not only can enjoy all the Chinese flavor snacks, you can buy handicrafts and folk art. Specializing in hotpots with fresh ingredients. The Old House Hotpot is a simply decorated restaurant. 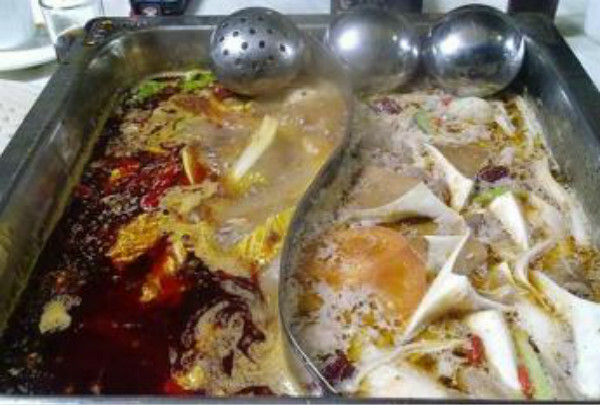 They pay attention to the use of fresh materials in their Sichuan spicy hot pots. 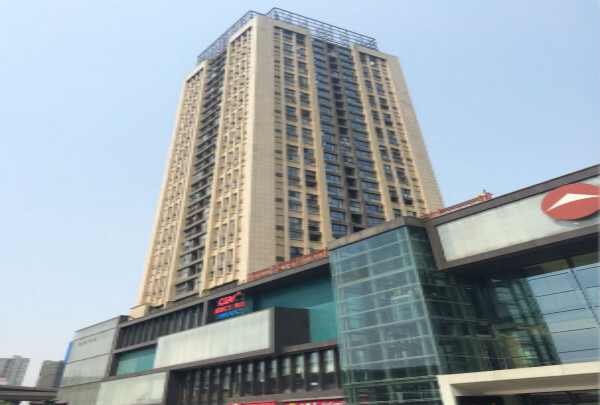 This shopping mall is located in a key area of the Wuchang District. This shopping mall is located adjacent to two universities, Central China Normal University and Wuhan University. This mall sells various goods, from daily necessities to clothes. You can also find a diverse selection of restaurants here. This is a German restaurant with very unique decorations. The customer service at Brotzeit is so good! 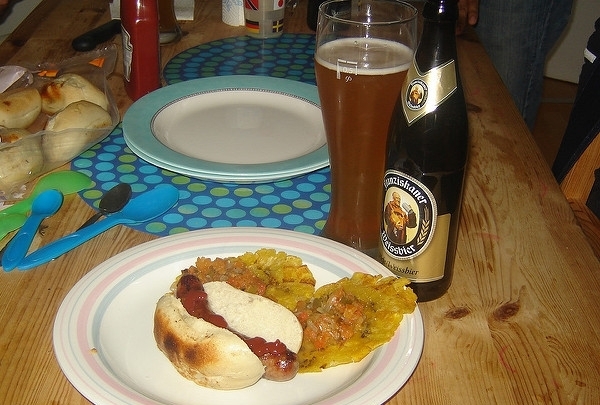 Their house-brewed German beer is very authentic. The German sausage and beef potato soup are highly recommended. If you want taste German cuisine don't miss this restaurant. This colorful cafe is perfect for getting together with friends. 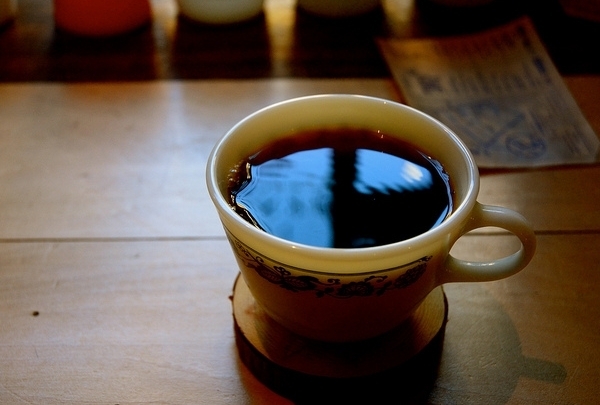 MAAN Coffee's atmosphere is warm, elegant, and colorful. 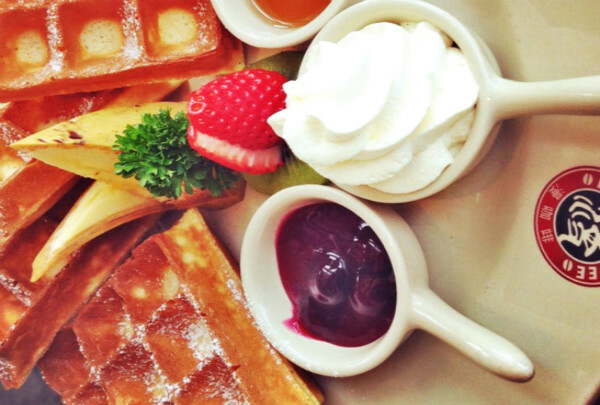 Enjoy their selection of coffees and food like waffles while chatting with friends. This Thai restaurant serves curries that are not too spicy. This Thai restaurant serves exquisite dishes. The style of decoration here is very exotic. 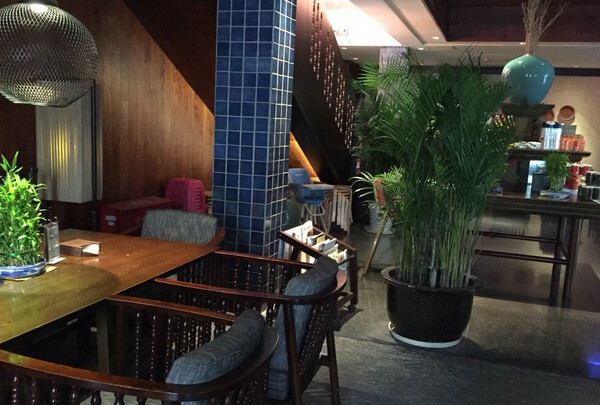 If you are looking for an authentic Thai restaurant in Wuhan, here would be a good choice! Explore the cultures of countries from around the globe. Here you can explore the customs of more than a dozen countries. This includes the German Museum with beer and machinery, the Swedish Pavilion with a fairy tale world, and the French Pavilion with beautiful gardens. Owned by a native Korean, this restaurant has a distinctive décor. All waiters serve the customers with patience and passion at this restaurant. The dining environment is always neat and peaceful. 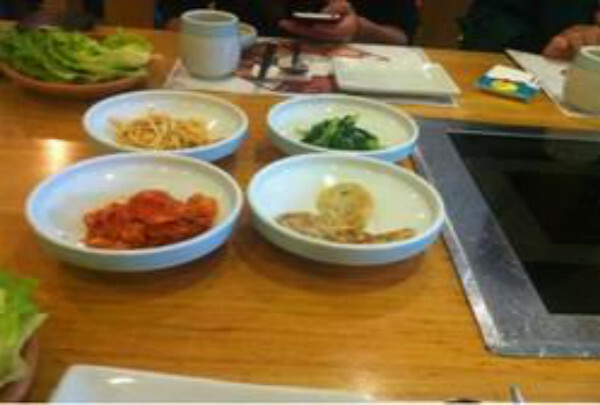 Besides attractive design and perfect service, the authentic Korean food is also delicious. If you want to eat Korean food, you must not miss this restaurant! 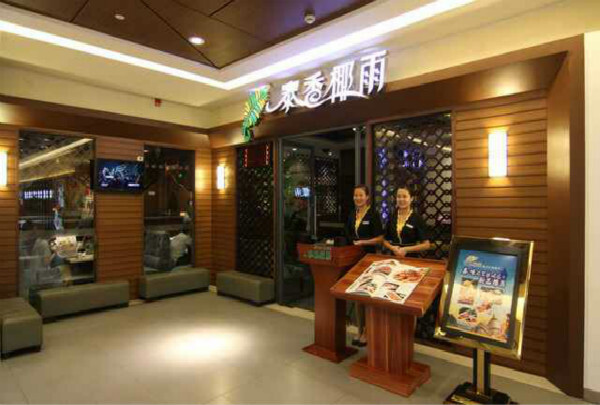 This restaurant specializes in Jiangsu and Zhejiang cuisine. The elegant restaurant is perfect for dates, family gatherings, and dinner with friends. Be sure to try their green tea grilled fish. This garden houses over 340 types of plum blossoms. East Plum Blossom Garden is a serene space where more than 340 different kinds of plum plants burst into bloom each spring. The park features several walking paths on which visitors can take in the beauty of the blossoms and stroll past water features. There is also a plum blossom festival that takes place here each year. 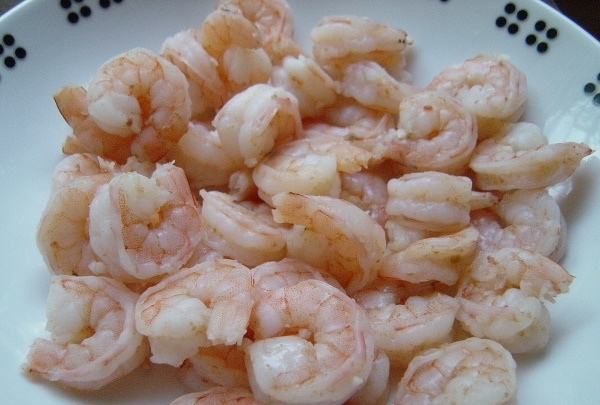 Visit and try the delicious and famous braised crawfish dishes at this restaurant. Enjoy some fresh crawfish in Wuhan! You cannot stop eating once you try one! The cold noodles here are tasty as well. 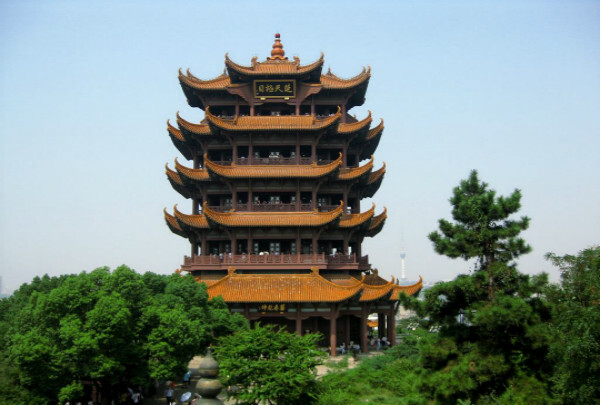 The Yellow Crane Tower is a famous symbol of Wuhan. Coffee shop with elegant decorations. Apart from coffee, Myst Coffee also sells muffins. Here they roast their own coffee beans. Enjoy a relaxing and cozy time at this welcoming coffee shop. Dimple Barbecue is a fashionable barbecue restaurant where visitors barbecue the food themselves. At Dimple Barbecue, diners get to select from a variety of cuts that are then cooked on a grill on their table. The bacon roll is a particular favorite. 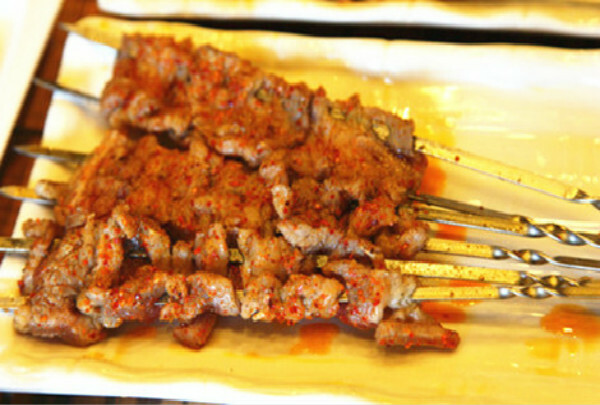 The restaurant also serves a variety of alcoholic beverages that pair well with the salty barbecued meats. This bar is decorated with soccer memorabilia and serves up cold draught beer. Visitors to Brussels Beer Garden can sip draught beer while enjoying the breeze coming off of Xibei Lake. Wine is also served at this bar that is often packed with tourists. 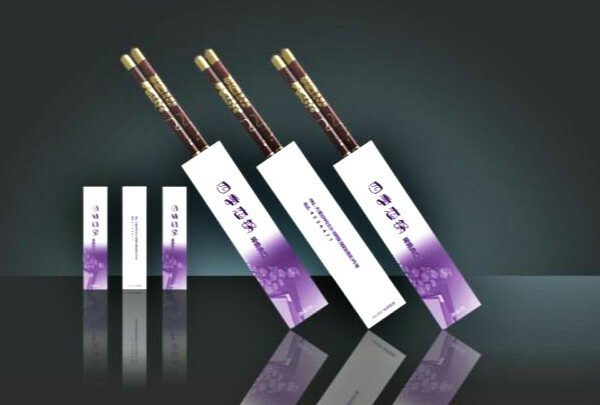 曼妙的音乐和柔和的灯光配上品质上佳的葡萄酒，陪你度过一个美妙的夜晚。Beautiful music and soft light with a good quality wine, with you to spend a wonderful night. 精选澳大利亚葡萄酒给您带来不一样的味觉体验，优美的钢琴曲配上红酒给您留下美妙的夜晚。Selected Australian wines bring you different taste experience, beautiful piano music with red wine to leave you a wonderful night.